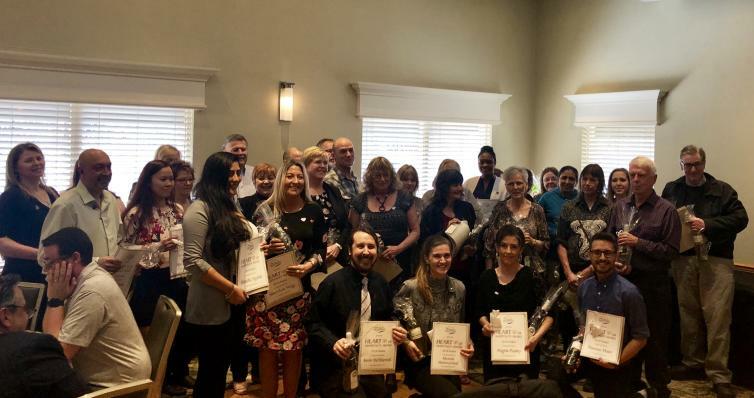 On Thursday, April 4, 2019, the Kelowna Hotel Motel Association held their 2nd annual Heart of Hospitality Awards at the Best Western Plus Kelowna Hotel & Suites. The awards were started as a way to recognize industry professionals who "have gone above and beyond to represent the companies that employ them." While guests enjoyed a delicious lunch, several members from the awards&apos; judging panel spoke about the exceptional work the nominees have carried out, ensuring each and every guest has a remarkable experience while visiting our region. 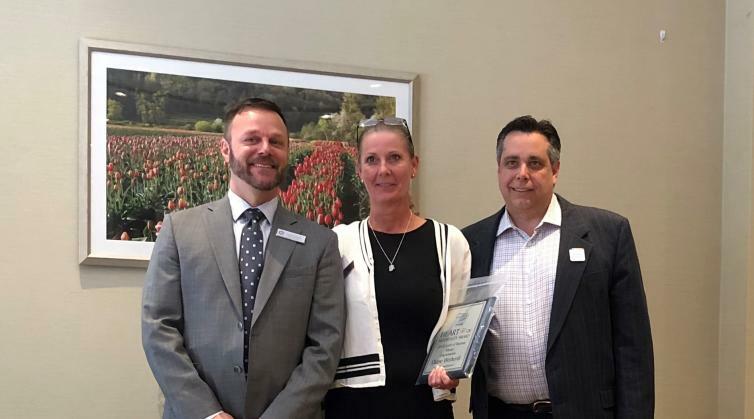 Tourism Kelowna was proud to sponsor the "Spirit of Tourism" award, which was presented to Diane Wetherill, the Coast Capri Hotel&apos;s director of sales. Diane was selected by Tourism Kelowna as the award recipient for demonstrating the spirit of Kelowna&apos;s brand promise and the ambassador values of collaboration, excellence, pride, innovation, and integrity. While presenting the award, Tourism Kelowna&apos;s Board of Directors&apos; Chair, Thom Killingsworth, noted: "Diane is always a consummate professional when dealing with clients as the Director of Sales at the Coast Capri Hotel; however, throughout the last year our team has noticed several instances where she has consistently demonstrated our brand characteristics...It is not unlike Diane to be the first to respond to a customer’s inquiry, adjust her schedule for a client, or go above and beyond to exceed expectations. 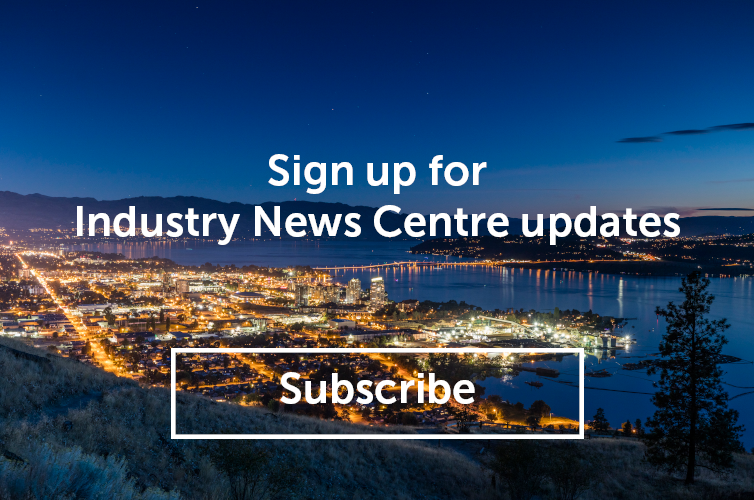 The work she has done on several large bids has allowed Kelowna an opportunity to bid on several large conferences." Two other awards were handed out during the afternoon&apos;s ceremony. Klaudia Aguilar, Delta Hotels by Marriott Grand Okanagan Resort, was presented with the "Service Superstar" award while Shannon Gauthier, Coast Capri Hotel, was the recipient of the "Heart & Soul" award. Tourism Kelowna would like to congratulate all the award nominees and winners. We thank you for your hard work; the tourism industry and our community would not be the same without your dedication to providing exceptional service.